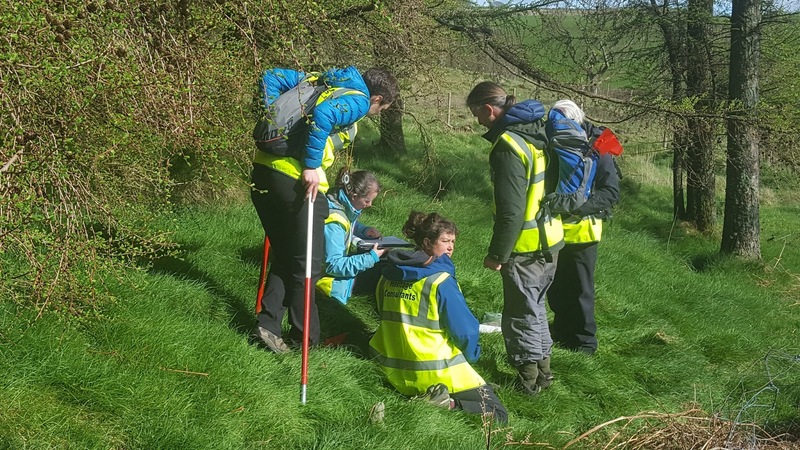 NAA has been commissioned by the Lake District National Park Authority on behalf of the Rusland Horizons Landscape Partnership to undertake a community-based survey of woodland archaeology in and around Rusland Valley. Funded by the Heritage Lottery Fund, the project is providing volunteers with a wonderful opportunity to learn about this lesser-known branch of archaeology and work alongside professional archaeologists from amongst NAA's team. 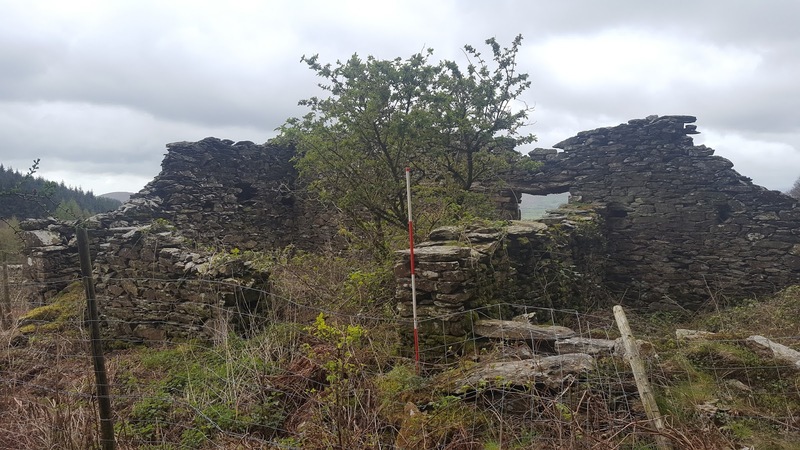 In 2017, the first season of the survey covered some 216 hectares and uncovered 272 previously unknown historic features, including nine woodsman's huts, each featuring a hearth constructed of stone. The team also found 161 charcoal 'pit-steads', which were linked, in many cases, by a network of tracks and transportation routes. Most of these will have been related to the late 18th and 19th-century charcoal burning industries, which supplied the Barrow-in-Furness iron trade. Other features included a number of relict walls, associated with ownership or tenancy subdivision or possibly the coppice cycle of cutting, growing and harvesting. "The first season uncovered 272 previously unknown historic features." The project is currently in its second season and is already discovering new historic sites, most of which are similar to the features found in the previous season. So far, more than 200 additional features have been recorded in 2018, of which 150 are further examples of 'pitsteads'. The number of features that are being discovered demonstrates just how high the demand for charcoal from this area would have been in the past. The features, especially the 'pitsteads' are being found all over the woodlands, even on very steep slopes, which shows that the woodsmen were having to utilise every bit of the land in order to keep up with the demand. Further information can be found on the project's blog and the report for Season 1 of the survey can be downloaded here.